Easter is around the corner and I think it's one of the happiest, cheeriest days of the year. Plus, hellooooooo white jeans. I've missed you! I love the combination of Carolina blue and sunny yellow. 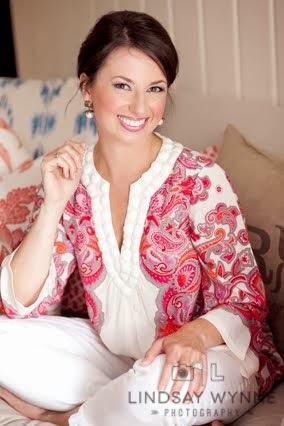 And you can't go wrong with pearls, but I love the pretty take on classic pearls with those pearl hoop earrings above. 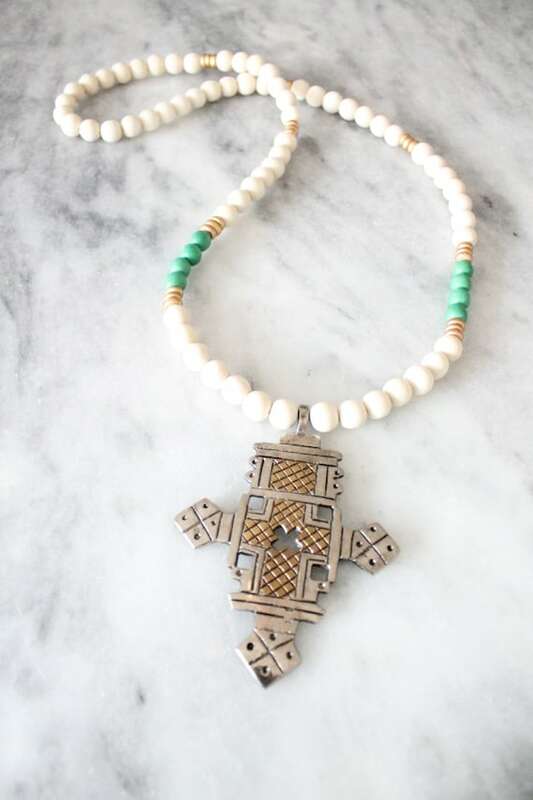 My sister also has an awesome cross design necklace (HERE) that is perfect for Easter! This year, Charlotte's birthday falls the Friday before Easter Sunday. So, we will have a full weekend ahead of us between celebrating our O-N-E year old and celebrating Easter as well! That cotton wreath is totally on my wishlist! And I LOVE that bow-back top. So cute! Did you know, the Friday before Easter Sunday is called Good Friday? It's a public holiday in the U.K. and Australia.